Surfers around the world are always looking for the next big wave, the next unspoiled location where they can catch big waves undisturbed by novices. Ideally, this type of pristine surf location will have perfect wave after perfect wave, big enough to surf on while at the same time uncluttered by rocks and pollution. It turns out the next bing spot may have been found, and in the most unexpected spot in the world. 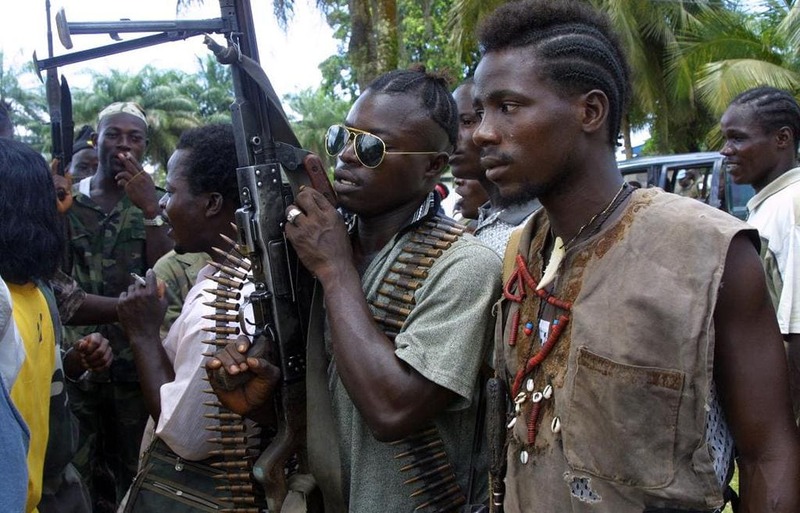 When most people think of Liberia, they think of war and poverty. The country was ravaged by two civil wars over the past 20 years, high unemployment, and crumbling colonial style infrastructure. In fact, over 200,000 people died in both of those civil wars! However, what most people don’t know is that due to the county’s unique location on the African continent, Liberia is in the perfect location for tropical weather, hundreds of miles of untouched gold sandy beaches, and some of the best surfing on the planet. For the brave surfer looking to ride some of the best, most consistent waves in the world, you need to be willing to travel for a while. 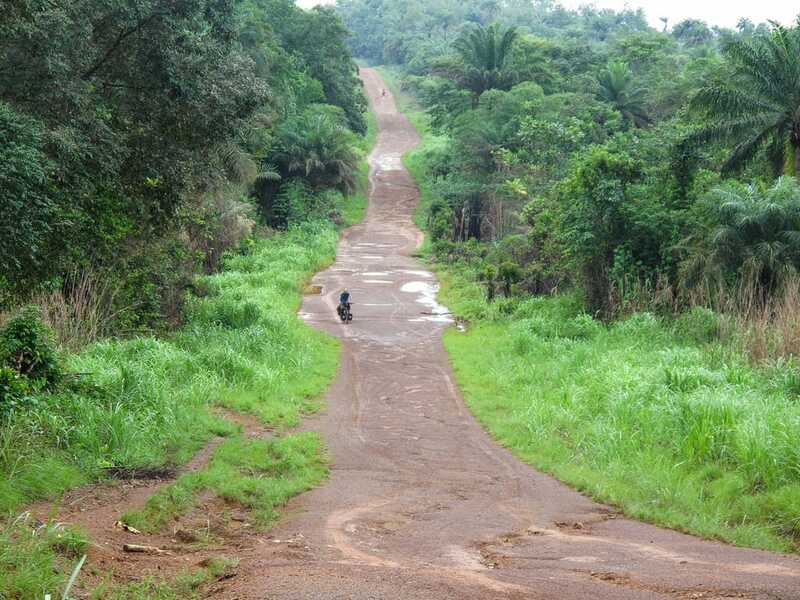 It is a 24 hour flight from New York City to Monrovia, the capital of Liberia and main port of entry into the country. And after you land, you still have to travel over hills, mountains, and even dirt roads for six hours! 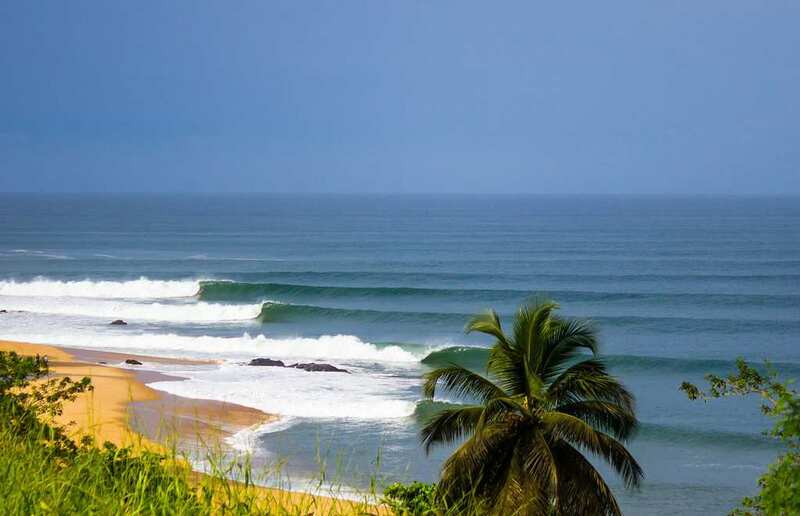 But at the end of the journey is the prized location which fulfills every surfer’s fantasy – Robertsport Liberia. Upon reaching this town of only 4,000 people, it’s easy to be taken in by its beauty. Surrounded by lush jungle, the town was first founded when Portuguese explorers landed there in the mid-1400s. The town then was settled by former slaves from the United States, a fact which can be seen in the large plantation style houses and wide avenues, making it more reminiscent of a southern plantation town than an African village. Primarily populated by rice farmers and fishermen, this desperately poor town needed a lot of help refurbishing after the country’s civil war. As UN and other non-governmental organization workers came to the country to help it rebuild, they discovered the magnificent waves in this war-torn corner of Africa. American surfer Sean Brody heard rumors about this gem of a surf spot and decided to head to Liberia six years after the end of the Second Liberian Civil War in 2009. What he saw was miles upon miles of pure untouched coastline along with pristine jungles. He also saw a people who were just trying to rebuild after wars which destroyed their country. He knew he had to do something. Amazingly, he decided to start a resort. 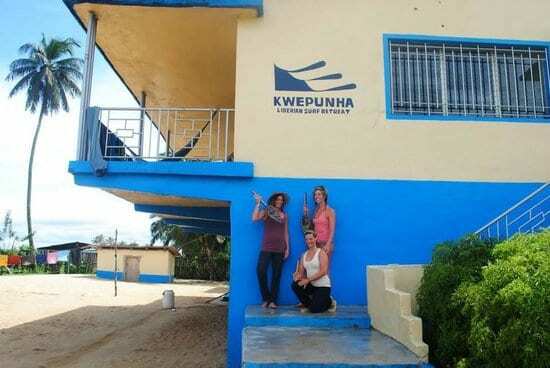 Called the Kwepunha Surf Resort, the hotel caters to surfers looking for some of the best waves in Africa. Through this resort, he has been able to employ dozens of locals, giving them a future and opportunity which they otherwise may not have had. The resort also does community outreach, enabling local children to have a fun extracurricular activity outside of school. Today, surfers come to the resort from all over the world, staying in its beautiful accommodations and riding some of the best waves on the planet, all while helping to empower and support the post-war Robertsport community and economy!